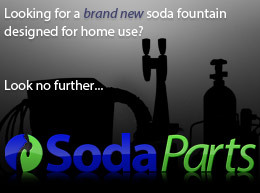 Main water supply connection with 3/8" barbed hose fitting provides water for your soda fountain system by connecting to your main water supply. 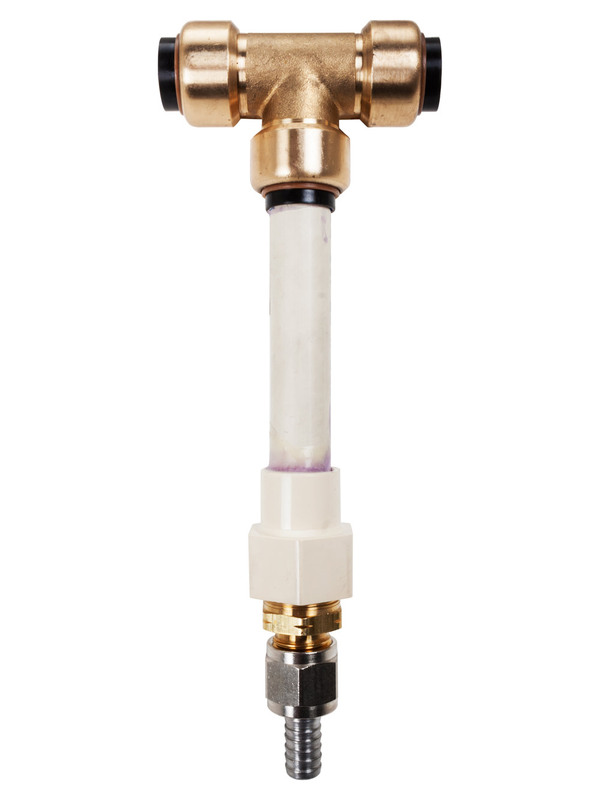 Connects easily to most main water supply lines (flex, PVC, copper) and has a 3/8" barbed connection for the water line going to your soda fountain system. Fits 1/2" outside diameter pipe (copper, PVC, PEX, etc. ).